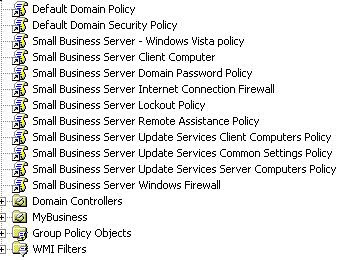 One of the first things we do once we have finished the final steps of the SBS install ToDo list is change the administrator's logon via Group Policy. 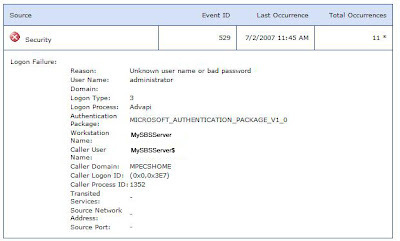 Imagine if the one trying out the default Admin username was able to work with it? It wouldn't be too pretty if they actually managed to get in would it? This setting change is security critical. It greatly reduces your SBS server exposure. 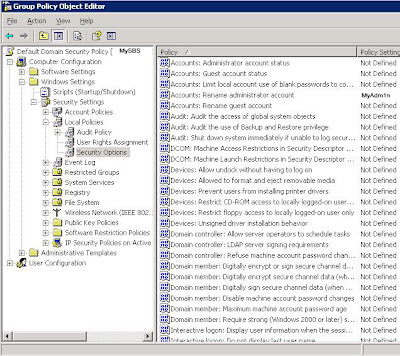 Once you GPUpdate /Force the few dependent services like the DHCP Credentials will need to be updated. This setting change must be done before setting up any scheduled tasks that will be dependent on the Administrator account.